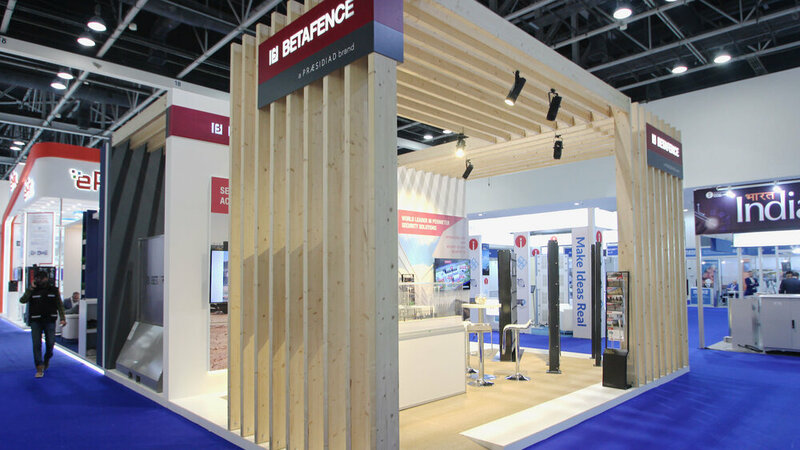 With a rolling programme of exhibitions in the UAE, Betafence needed a reusable custom semi-modular exhibition stand, able to be reconfigured with minimum adaptation to different size spaces. 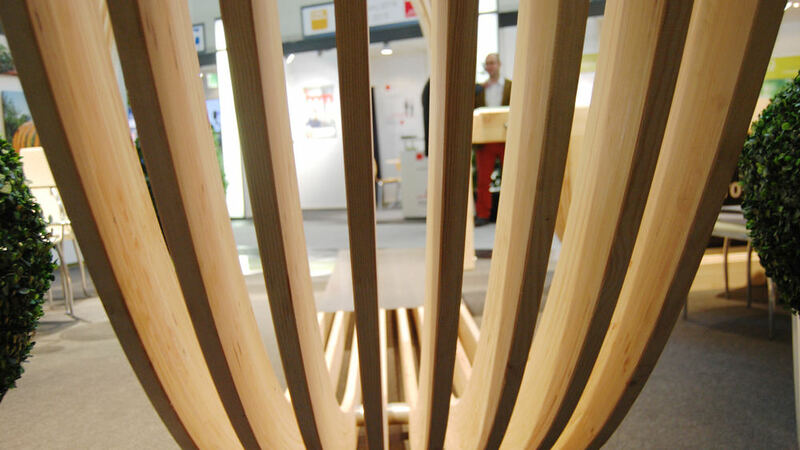 Central to this design is the use of Glulam beams to create an architecturally striking structure to allude to the product and company activity. 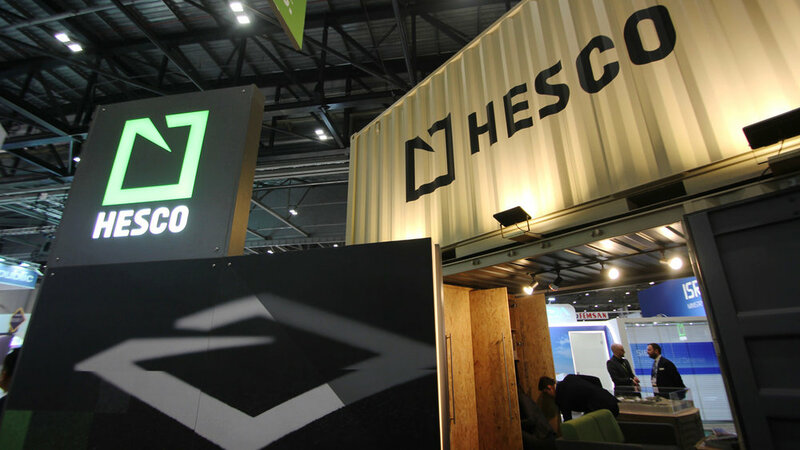 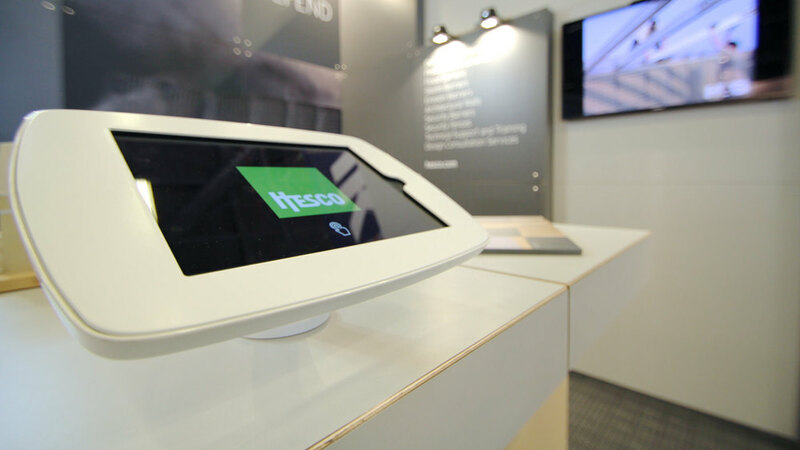 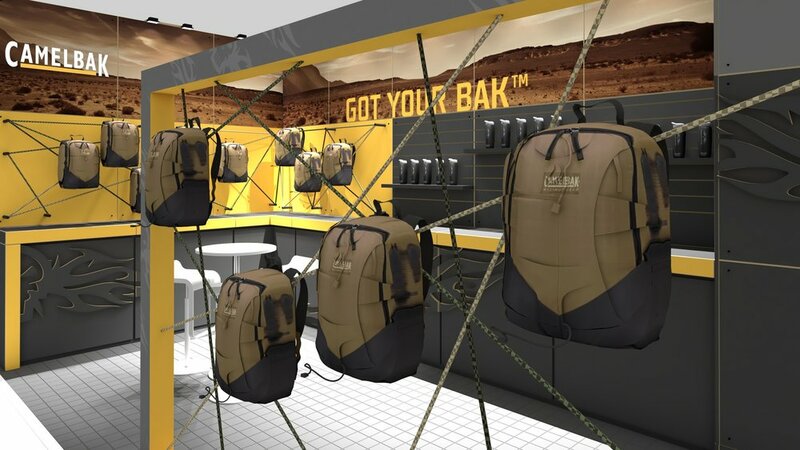 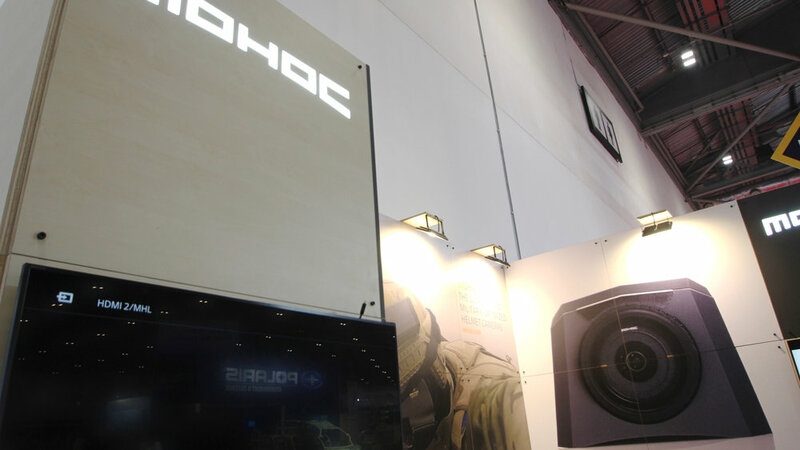 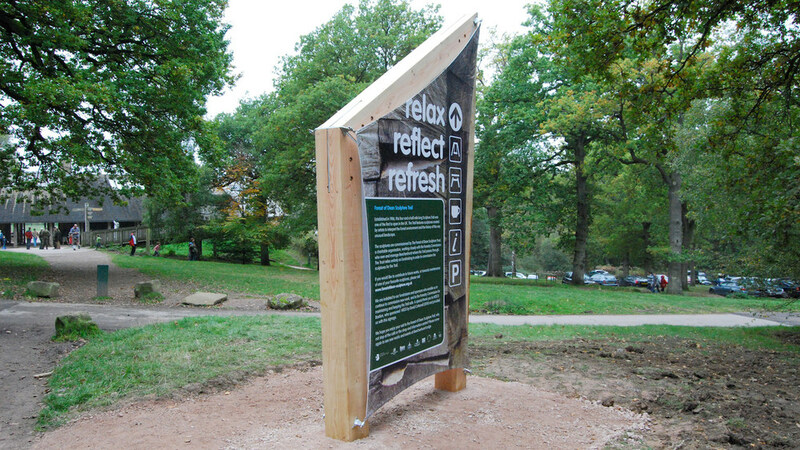 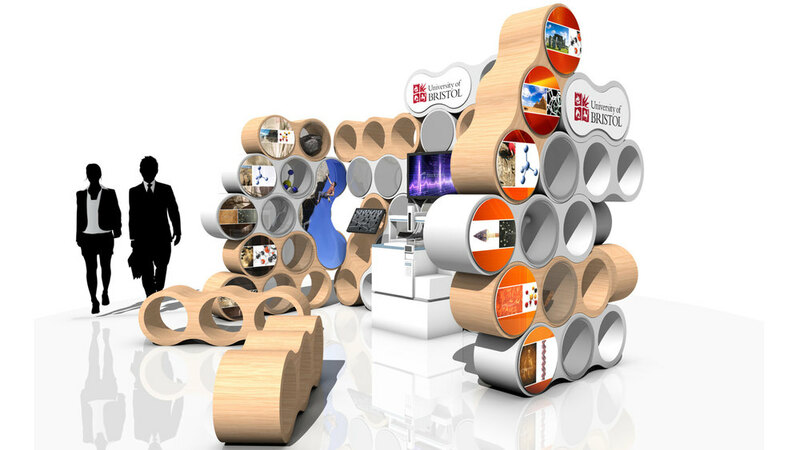 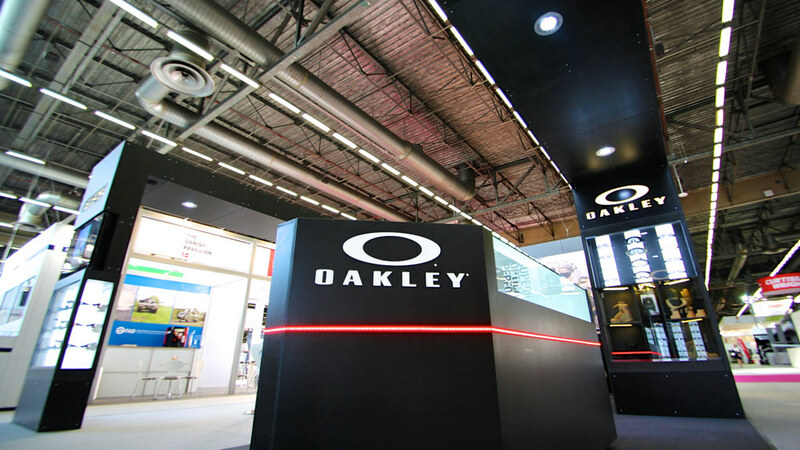 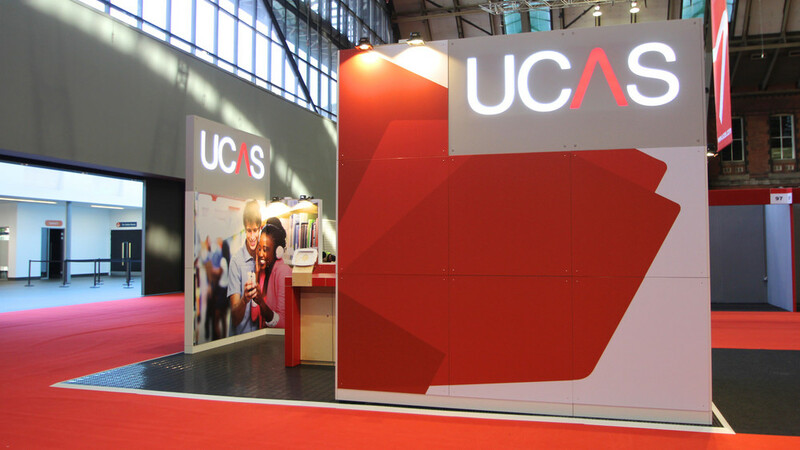 With opportunities to display the company’s logo at maximum height on the leading corners, the exhibition stand design provides great brand exposure. 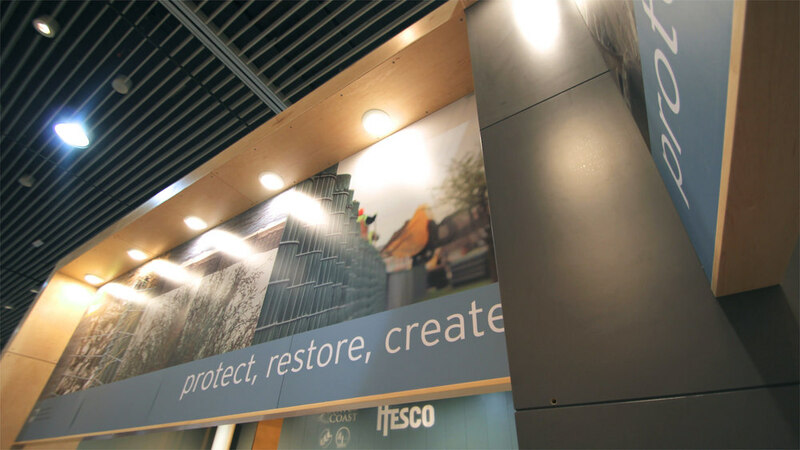 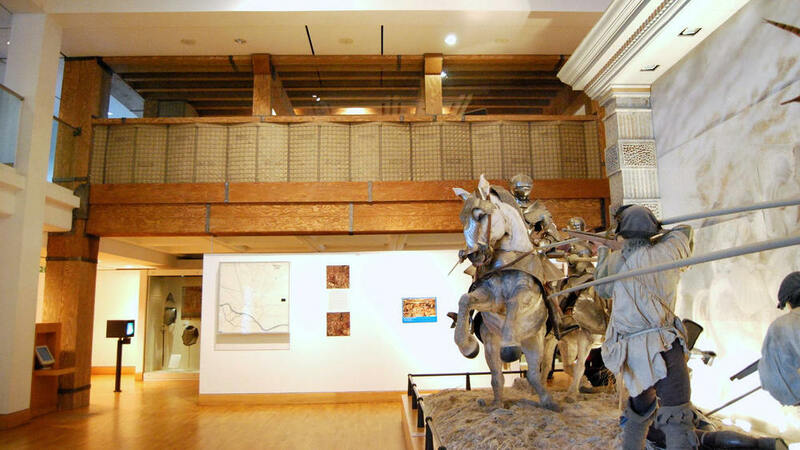 FSC timber compressed, Glulam beams are sustainable and solid, and bolted together to create an arch they are readily able to take the weight of 55” AV Screens. 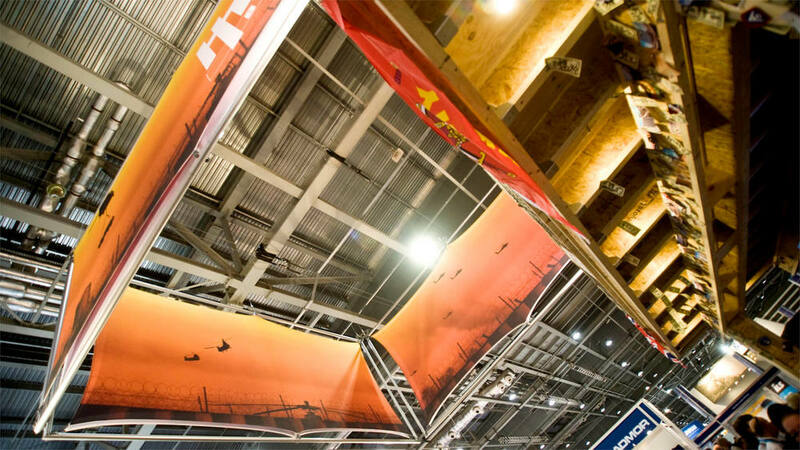 Particular attention was given to offering semi-open spaces, large mural graphics and theatre lighting. 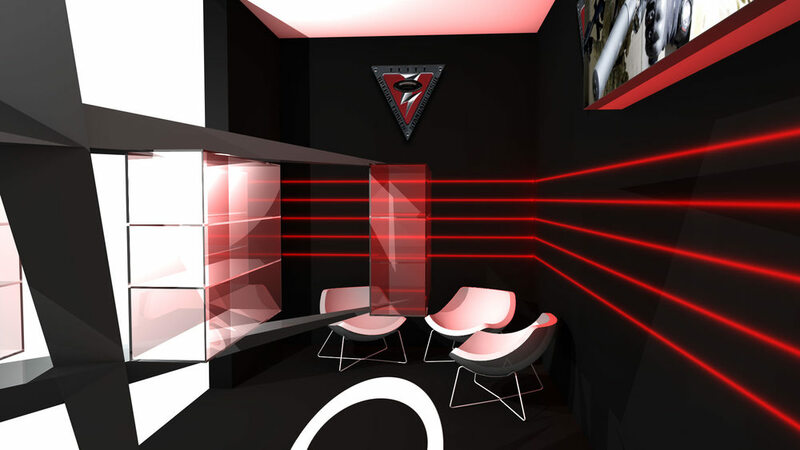 Other features include environmentally sustainable sisal carpet to hard floor platform, a semi-private meeting long with drop pendant lighting and a store room.